Looking to make your landscape a uniquely attractive space? 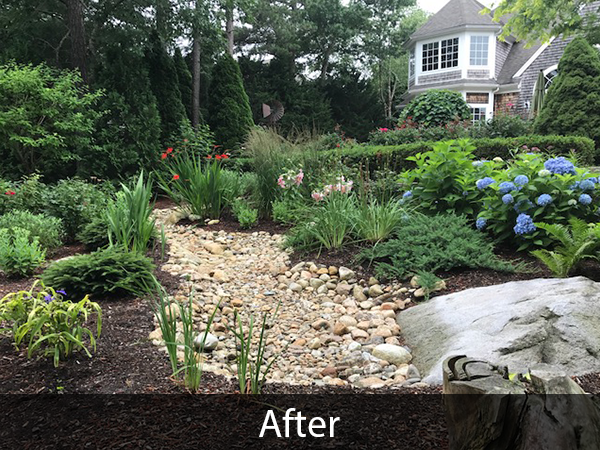 Start today with the professional landscaping design services of Tim Acton Landscaping. 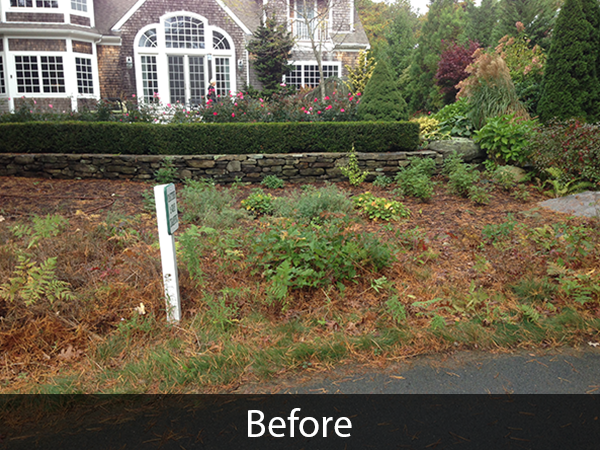 Our pros will work with you from conception to completion to ensure that you get the landscape of your dreams. After an on-site consultation, our team will draft a design and create a proposal all free of charge. We’ll offer you sensible options and unique ideas customized to you at reasonable prices. Why wait any longer? Whether you are looking for strikingly beautiful gardens and lawns, a great entertainment space or uniquely landscaped grounds, we make the design process easy for you.